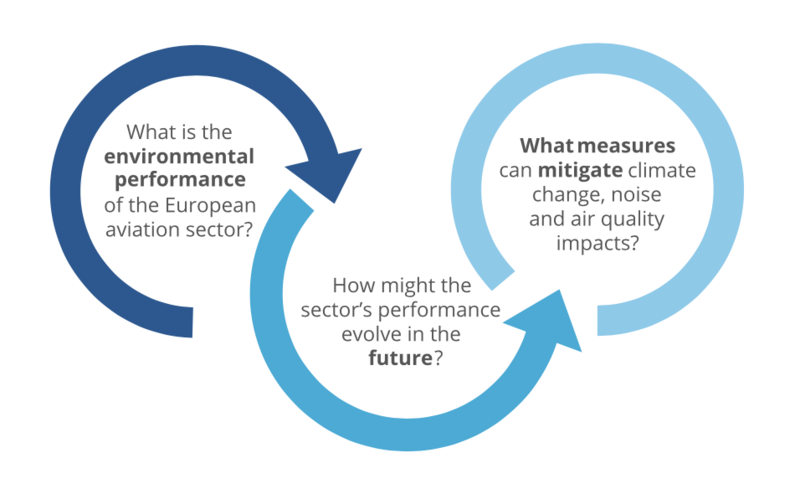 On 24th January, EASA released their 2019 European Aviation Environmental Report; this comprehensive document provides an overview ofthe environmental performance of the aviation sector, updating EASA assessment conducted in 2016. The report acknowledges the effort of the sector to improve its environmental footprint, including through the continued introduction ofadvanced technologies. It recognises that “Development of new aircraft technology, and its incorporation within advanced designs that are cleaner and quieter, is one of the key ways to mitigate the environmental impact from aviation”. Manufacturers are committed to address environmental challenges by continuously working on the reduction of noise, emissions affecting climate change and local air quality concerns. The report features notable examples of research projects which currently European Member States and ASD members are working together on, primarily through the Clean Sky 2 programme, to address those challenges (p. 38-39 of the report). Despite these significant advances and efforts, the report does highlight the challenges remaining ahead linked to the strong growth in the demand for air travel and the related traffic growth. Advanced research can help bring about new technologies, materials, operational practices and infrastructure opportunities to tackle such challenges. The current level of research funding should be maintained or increased to support Europe’s continued leadership in sustainable aviation through mechanisms including Clean Sky and helping to maximise the environmental benefits by accelerating the deployment of SESAR solutions.